30410 Jubilee Street Soldotna, AK. 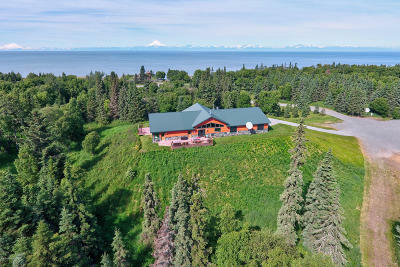 | MLS# 19-1917 | Febra Hensley, with Jack White Real Estate, selling properties for YOU in the greater Kenai and Soldotna areas. 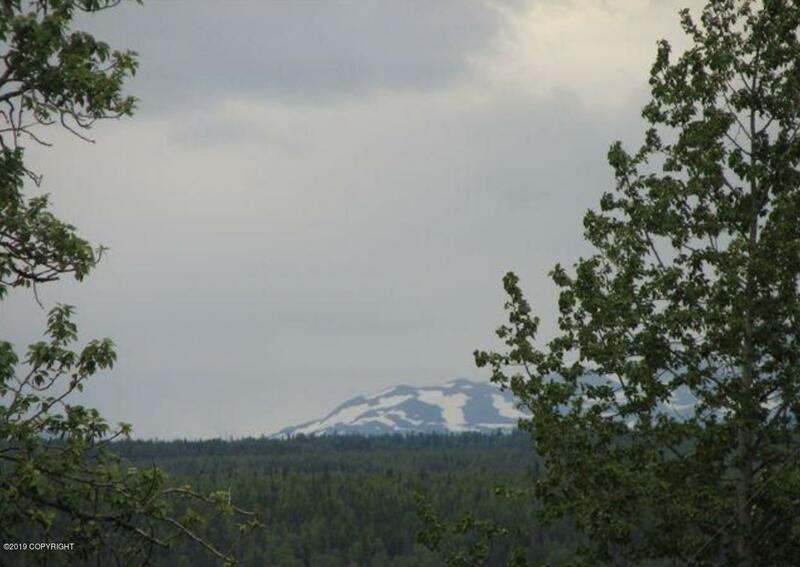 1.03 Acres South Soldotna, Possible Mountain Views depending on what you clear & build. POWER AND PHONE at the property, building side is right off Jubilee on a Higher point, perfect for building. Borough road ends 1 lot before subject property, however Jubilee Rd IS IN. Owner Finance available with 25% down and terms agreeable to Seller.